Of all the bread spreads in the market, my favorite is peanut butter! Not only is it healthy, but since I love peanuts, it has a very wonderful "nutty" smell to it that I particularly like. 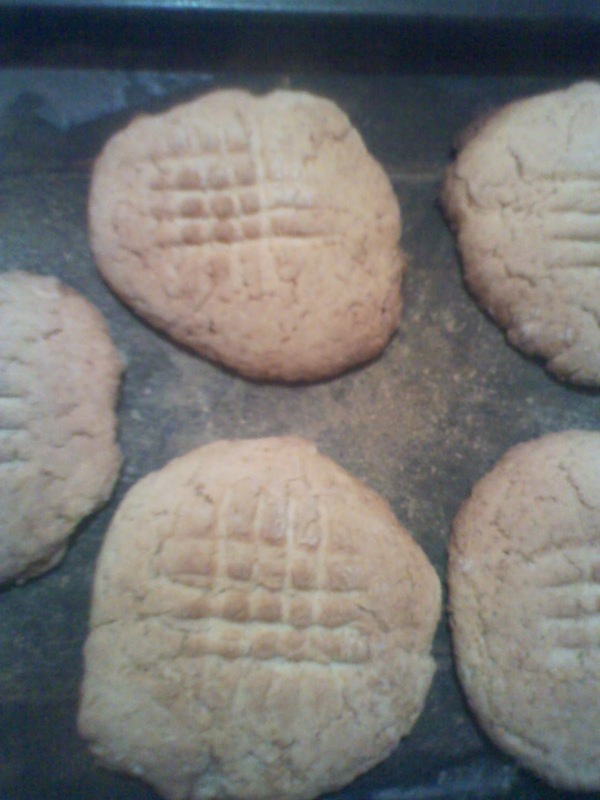 So of course when it comes to peanut butter cookies, I'm an absolute fan. I especially love using home-made peanut butter that my mum makes. Here's my tried and true recipe. 1.) Preheat oven to 350 °F/ 177 °C. Lightly grease and flour a cookie sheet and set aside. 2.) 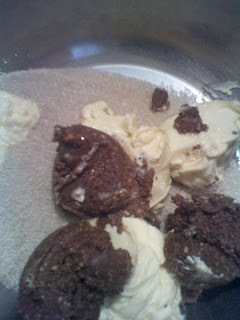 In a medium bowl, sift flour and salt together; set aside. 3.) In a large bowl, combine the sugar, butter and peanut butter. Cream until light and fluffy, for about 3 minutes. 4.) 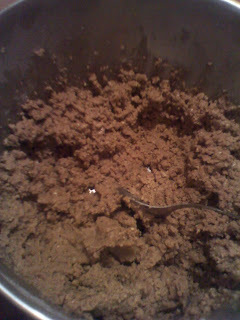 Add the egg and beat thoroughly, then add the flour mixture and mix. 5.) Dough should be stiff enough to shape with your hands. Make 1-inch balls and place on the cookie sheet. Gently press your palm on the balls to flatten them slightly and then make an indentation with the tines of a fork to make a nice pattern. 6.) Bake for 10-13 minutes, or until lightly golden brown. 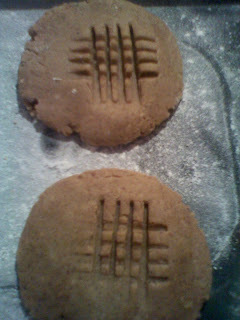 Remove cookies from oven and transfer to a cooling rack to cool. Want to learn how to bake cookies? Then sign up for our Basic Cookie making course. Visit our Baking classes page for more information on scheduled classes. Must try. The recipe looks simple.